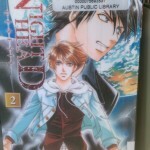 I’ll also be live-tweeting a book each week while I’m at the library if you want to watch me on the Twitterz. For now, I’ll just share all the ones I have snapped pics of so far. Oh yeah, did I mention I am in Texas? 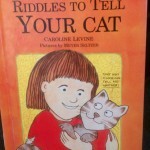 Of course I am, because there is no way this book could exist anywhere but in Texas. 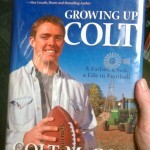 For those of you who don’t know, Colt McCoy was the quarterback for the University of Texas, and is a regular folk hero here in Austin. 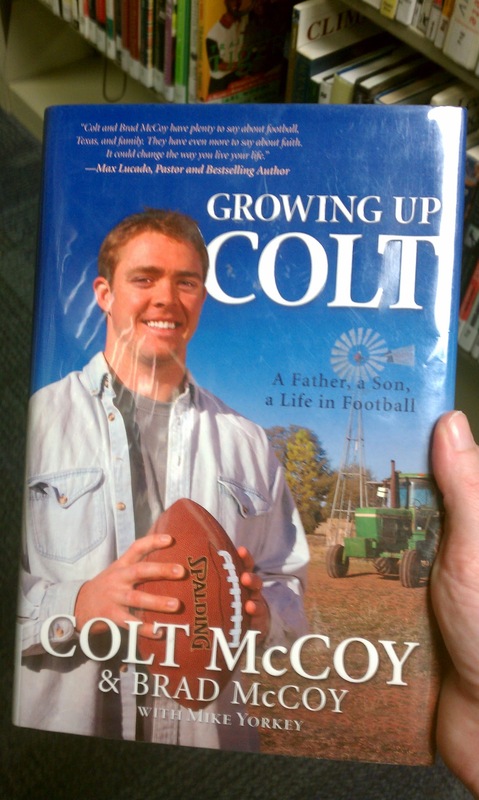 The premise of the book was about Colt’s upbringing on a farm in rural Texas with an evangelical Christian family that worshipped football (as most of Texas does), just in case you couldn’t tell that from the ridiculous cover. 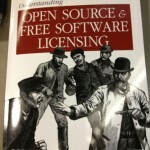 I’ve been curious about the images O’Reilly uses on the cover of their technology books for a long time. A book on XSLT with a horned owl on the cover? I suppose it makes about as much sense as anything else. But this one? 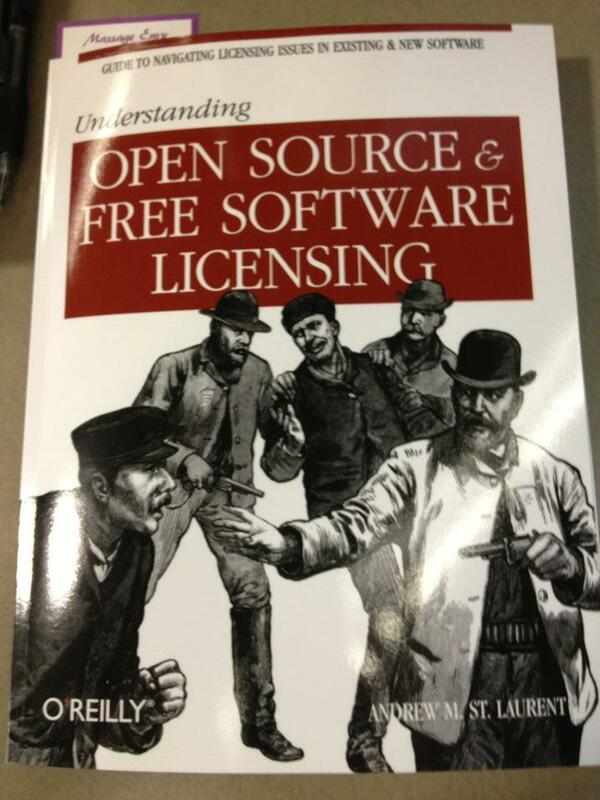 Just how does an Olde West-inspired heist, complete with firearms, represent Open Source and Free Software Licensing? Are they implying the software is highway robbery? How could they? It’s free!? 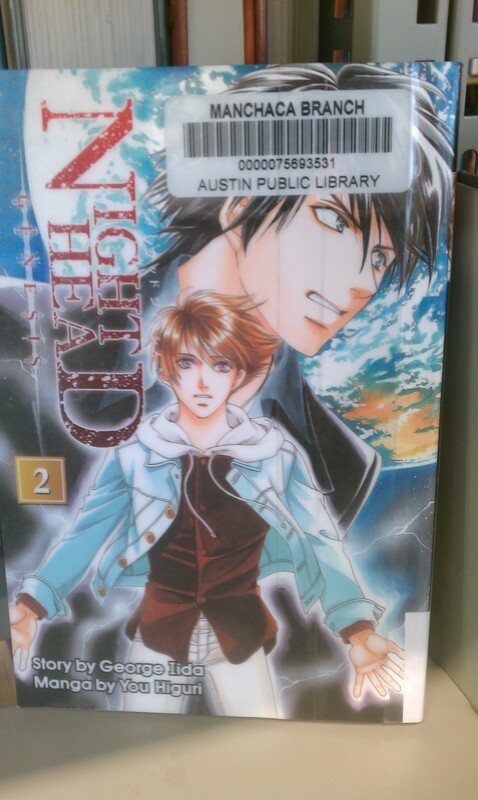 Yes, this is a graphic novel (a young adult graphic novel, I might add) called “Night Head.” Now yeah, I’m sure that this didn’t originate in the US, but you’d think someone would take a second look at the title to make sure it means what you think it means. And definitely before putting in the young adult section of a public library. Yikes. 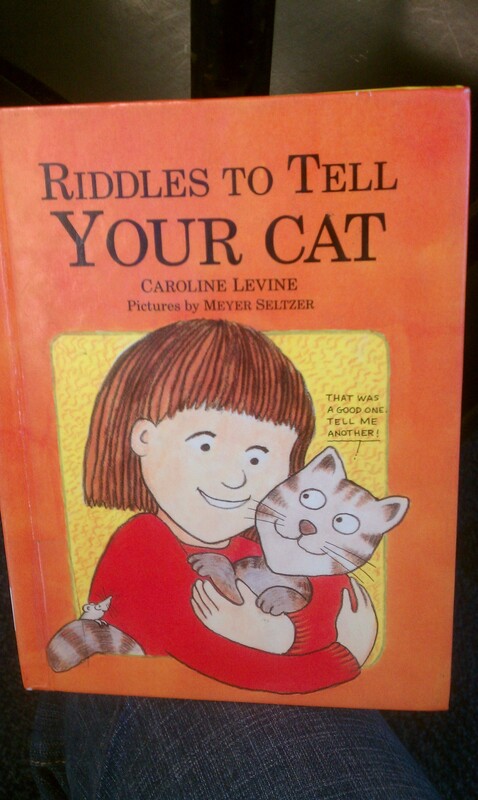 This is a children’s non-fiction whose sole purpose, I believe, is to train crazy cat ladies from a very young age. For the record, I am a dog person, and I would never tell my dog a riddle because she is too dumb to even understand the difference between food and dirty gym socks most days. 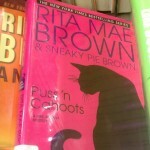 For some reason, mystery books (especially those in a series) have the cheesiest titles I’ve ever seen. 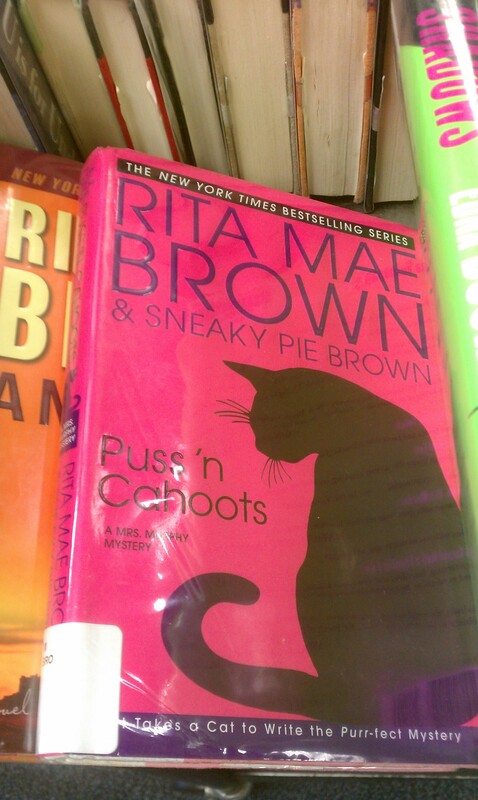 For the record, cahoots is one of my favorite words, but even for this feline-themed mystery series, this title is REALLY reaching.